Beauty positivity is an attitude to create a more beautiful world and a more beautiful you. What is YOUR beauty positivity? Check out our wall of beautypositivity, make a picture of yourself and be a part of our beauty positive tribe. 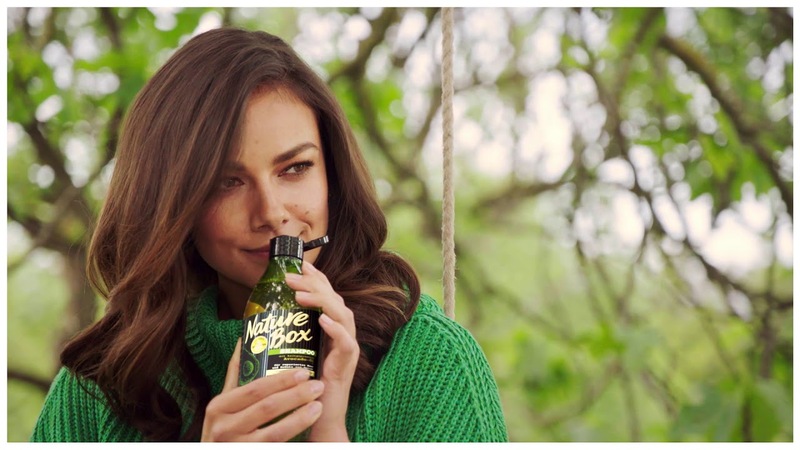 Nature Box ambassadors have revealed their secret to us: they are standing for natural beauty, beauty positivity and sustainability. Like us, they believe in the beautiful power of nature and people. They share Nature Box philosophy and lifestyle. Discover their stories and who they are today to learn more about them. Janina is a German actress and has a food blog, what is her second passion. She loves Avocado and especially the cold pressed avocado oil line from Nature Box for hair and body. Discover here what is so special for her about Nature Box and much more. Natalie comes from the Czech Republic. She is a famous travel and fashion blogger in love with Nature Box. Natalie shares here with us why she is using the Almond line from Nature Box and much more! And that´s exactly why Nature Box has dedicated one of its line to it! 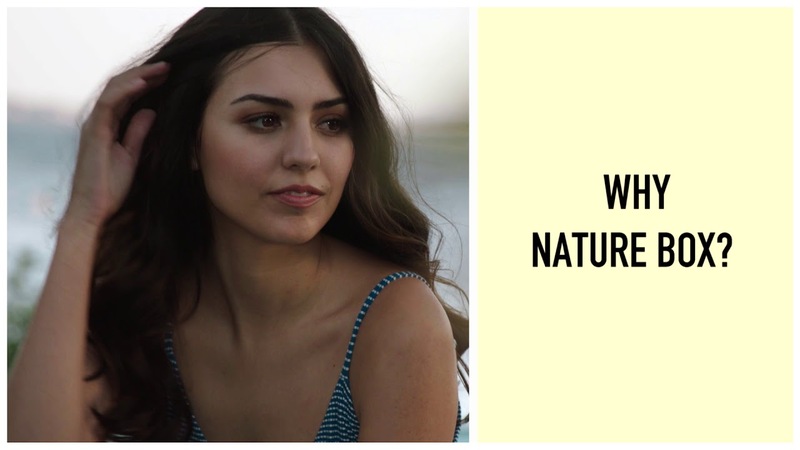 Ambassador of Nature Box and NY influencer at the same time, Ariel shares here with us what is her morning beauty routine and much more. Remy is a wellness blogger, vegan recipe developer and yoga teacher. She is passionate about the vegan lifestyle and uses only vegan beauty products, like Nature Box. To get shiny hair and smooth skin, Remy has chosen the Apricot line from Nature Box. Discover here what beauty positivity means to her and much more! Jessica Andrea is a famous style blogger living in LA and is really into beauty and skincare. The macadamia Line from Nature Box is her favourite one! It cares for her beautiful waves and soften her skin. 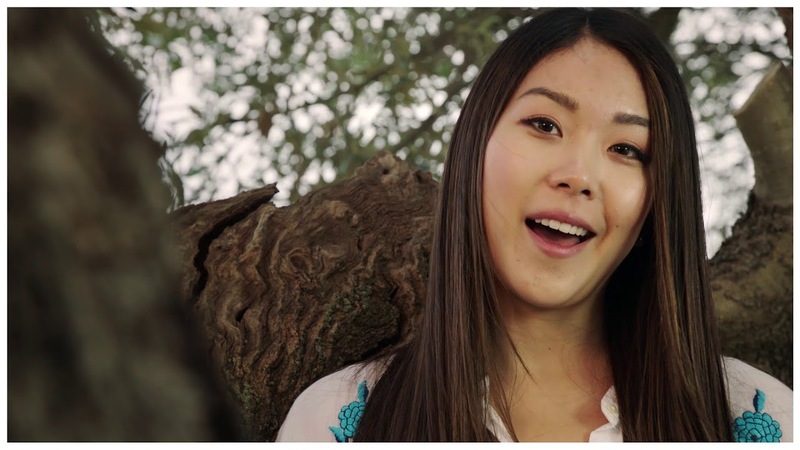 Being an ambassador of Nature Box, she shares with us how she cares about herself and much more! Hannah is a German yoga artist located in vibrant Berlin. She leads a sustainable-conscious lifestyle. She trusts cold pressed pomegranate oil line from Nature Box for hair and body. Discover here what is so special for her about Nature Box and much more.